Finding autism-friendly holidays isn’t easy and we’ve had some disasters over the years. The biggest one was when we decided to take 2-year-old Big Bear on an adventure holiday to the Bavarian Forest in Germany. Don’t get me wrong, the place was amazing and I’d highly recommend it. However, when you’ve got a frustrated 2 year old with additional needs who can’t yet walk, trekking through the forest and getting around the area on the (excellent and free) public transport is hard work when they don’t want to sit still. These days we try to choose easier options. We know that if we limit our travelling time (I don’t know why we thought the plane, bus and two trains to get to our apartment in Germany was good idea), and choose countryside or seaside locations with activities we know the Bears will enjoy, it increases our chance of success. Throw in some animals and we’re on to a winner. Finding suitable accommodation isn’t always easy. J and I like to explore new places so going back to the same spot, even when it’s worked well, doesn’t appeal to our adventurous side. We’re fortunate that the Bears don’t mind trying new holidays. Luckily there are some great places out there which cater for families with additional needs. The following autism-friendly holidays have facilities which are appropriate for people with autism and related disorders. Higher Lank Farm, run by couple Lucy and Andrew Finnemore, is a working farm in Bodmin, Cornwall. It specialises in providing holidays exclusively for families with babies, toddlers and children under 12. It offers B&B in the farmhouse or self-catering in two converted barns with private gardens. If you’re craving sunshine, Can Costa Rural is run by an English family living near Girona in Spain. The couple have an autistic daughter and offer families a holiday in an understanding non-judgemental environment. They also offer equine therapy and gluten/lactose free diet. The accommodation is no smoking and car hire is essential. The couple has converted an 18th century barn into comfortable self catering accommodation, which can accommodate a maximum of 5 people. 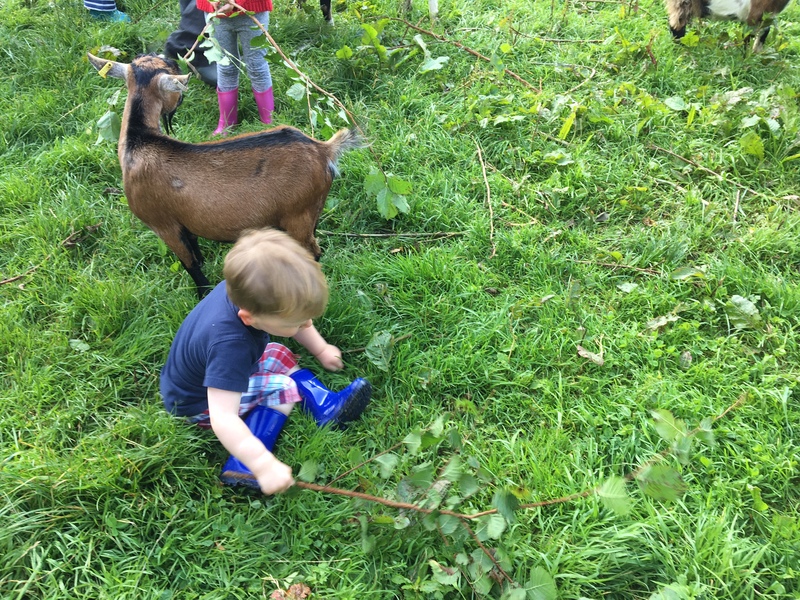 The Calvert Trust delivers outdoor adventure holidays for families of children with additional needs at its three centres. 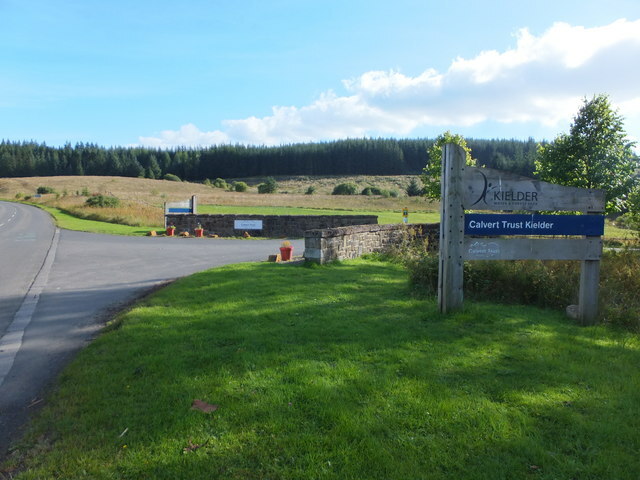 Its experienced staff at Exmoor, Kielder and the Lake District work to make sure everyone reaches their full potential, whether they are 5 or 105. Each of the centres offers accessible accommodation and exciting activities, building confidence and encouraging team work. Glebe House Cottages aims to provide a comfortable home away from home and a safe environment in child friendly cottages. 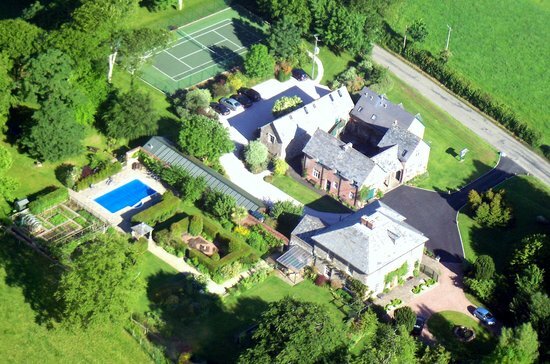 There is a large garden and woodland with an outdoor heated swimming pool, tennis court, adventure zone and games room. Freshly baked bread & pastries can be delivered to your cottage each morning. There are laundry facilities on site. The owners say they aim to help with any special requests or needs. The owners of these two self-catering holiday cottages on the North East Lincolnshire coast are the parents of two boys with an autism spectrum disorder. Situated in the private grounds of their home, each cottage is fully equipped and contains a double bedded and a twin bedded room. Bunks can be put into the twin room to sleep five in each cottage. Cots and high chairs are available on request. There is free wi-fi access as well as a shower wheelchair and mobile hoist. The owner of this 3 bed self catering house offers extra support to families with autism spectrum disorder. Timbers is set in its own secluded gardens. Unlike other self catering houses, it offers extra support, from pre-holiday planning to organised educational sessions, or the odd hour of an extra pair of hands. Horse Boy Camps offer a chance for families affected by autism, usually with children from 2 – 12 years, to immerse themselves in nature. 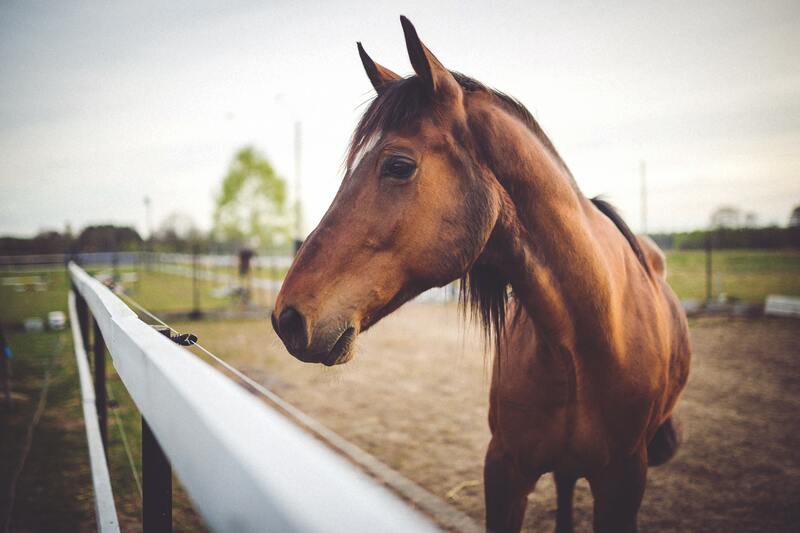 The camps offer an opportunity to interact with horses in a way that helps calm neurological and sensory trauma and promotes communication. 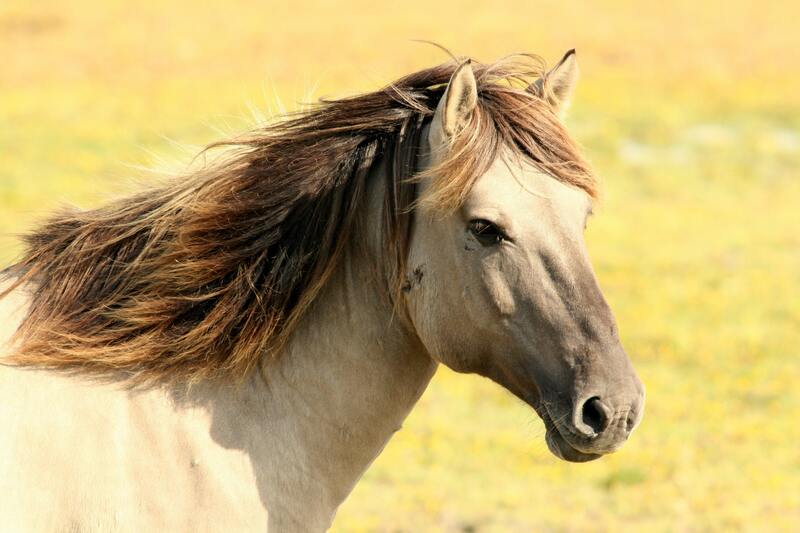 If you fancy an adventure without going too far out of your comfort zone, then a horse boy camp may be for you. There are several locations throughout the UK and also one in Texas. Mount Hawke includes 8 cedar wood bungalows and a cottage set in 8 acres of fields and woodland at the end of a secluded lane, making it a safe environment for children. Situated near St. Agnes in Cornwall, it is a 5 minutes drive from the beach and ideally situated for touring the whole of Cornwall. The owners have a son with autism. 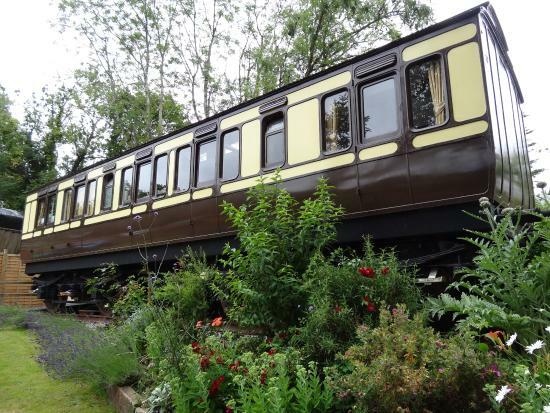 Railholiday is a family company based in Saltash, Cornwall, which has three converted railway carriages available for self catering holidays. All carriages are in locations of natural and historical interest. 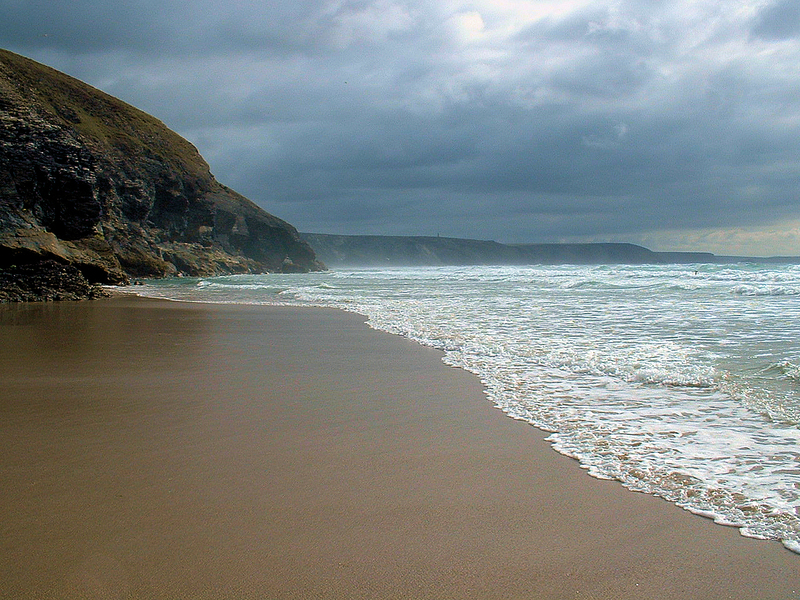 Situated beside Cornish stations with public transport access. Well Farmhouse and adjoining Well Farm Cottage are situated on the edge of a quiet village in the upper Tamar Valley on the Devon/North Cornwall Border. Well Farmhouse has four bedrooms and sleeps 10. The cottage has two bedrooms and sleeps four plus bed settee. Both properties have a private drive in an off-road location and are safe for children. There are also indoor playrooms. The owners are autism-friendly and have a son on the spectrum. Country walks, fishing, swimming and traditional village pubs are all available locally. A local surf school is also an option, and offers surf lessons for people with autism. 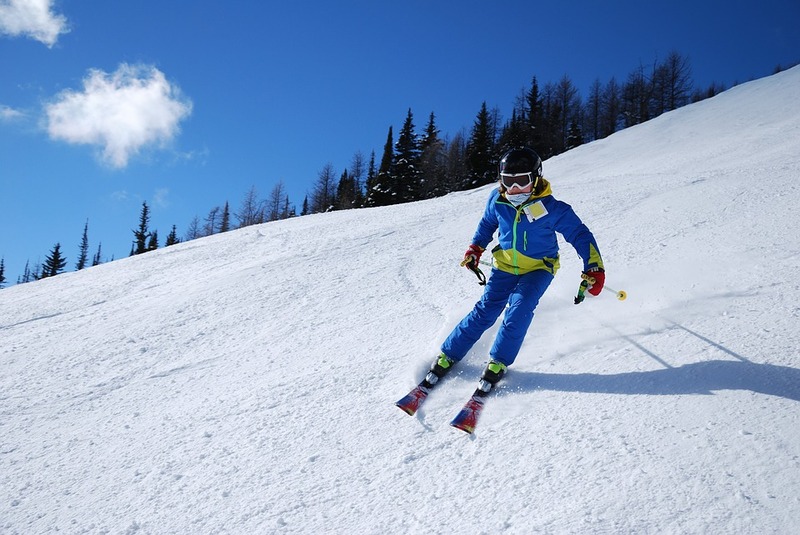 Skiing4all, run by a British psychologist and ski instructor, provides skiing and activity holidays aimed exclusively at children and adults with learning difficulties. Based in the Austrian family resort of Zell am See- Kaprun, the organisation invites everyone, regardless of their cognitive ability, to enjoy skiing, sledging, snow-shoeing, swimming, horse-riding or lama-trekking. The activities are run on a one-to- one basis by trained and experienced professionals, forming part of an individually- designed programme. Siblings are welcome to join in so that the whole family can enjoy a fun holiday. Sharing is caring! Please share this post with someone who would find the information useful.